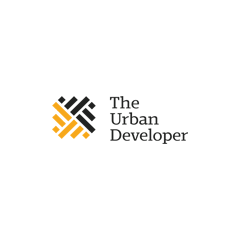 The Urban Developer is Australia’s largest, most engaged and fastest growing community of property developers and urban development professionals. Urbanisation is both the greatest challenge and opportunity facing our planet over the next century. More people now live in cities than in rural areas around the world, and that number is climbing. Today 54% of the world’s population lives in urban areas and this is likely to reach 70% by 2050. Our role at The Urban Developer is to facilitate the conversation in a real, sensible and meaningful way to ensure that the challenges are met and the opportunities are realised.